Not your everyday Hip-Hop song from two underground artistes. This is a new tunes from Mr. Smif who recently had a battle with Flippa. 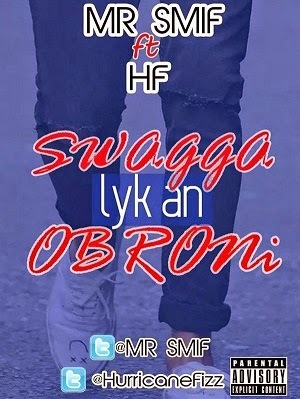 “Swagga Like An Obroni” features Hurricane Fizz, another Battle rapper. Download/Stream this new one from the word Smith.